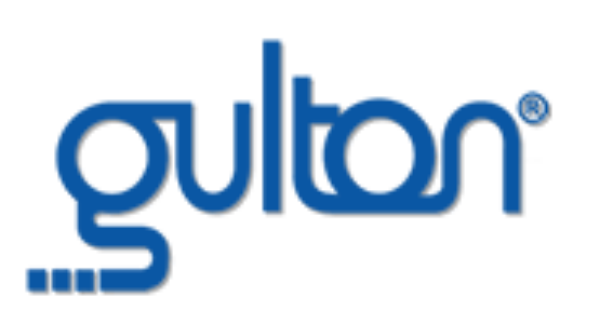 Gulton Inc. - Gulton is a pioneer in thermal printhead development and production. We have developed a hard protective coating that extends the abrasive life of our printheads by up to four times that of our competition. .
Gulton is a pioneer in thermal printhead development and production. We have developed a hard protective coating that extends the abrasive life of our printheads by up to four times that of our competition. Gulton is a pioneer in thermal printhead development and production. We have developed a hard protective coating that extends the abrasive life of our printheads by up to four times that of our competition. Gulton’s corporate office and production facility is based in the United States. We manufacture OEM and OEM compatible thermal printheads for shipment worldwide. Examples of our vertical markets include; but are not limited to: barcode, gaming, wagering, lottery, tag ticket, label, transportation, petroleum, financial and automated data collection markets. Because of our American heritage, we have gained a unique position in the industry having become the only U.S. manufacturer of thermal printheads. With a complete line of standard printheads and the ability to design and manufacture to customer specifications, Gulton offers printheads for a variety of applications. For more information contact Gulton Inc.